Kanzaki Elza is a character in the popular ongoing anime series Sword Art Online Alternative: Gun Gale Online who is also a singer and songwriter. 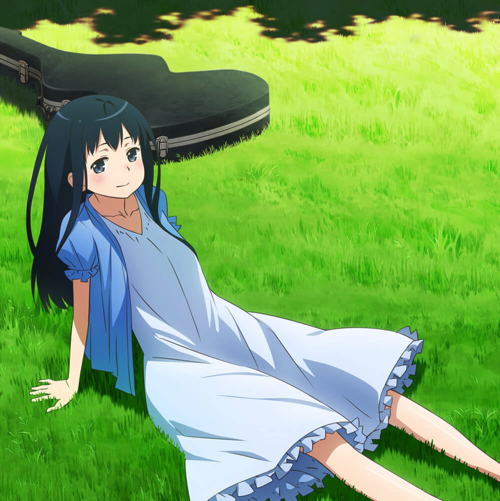 A new artist by the name of ReoNa has been selected to play the role of Kanzaki Elza‘s singing voice. 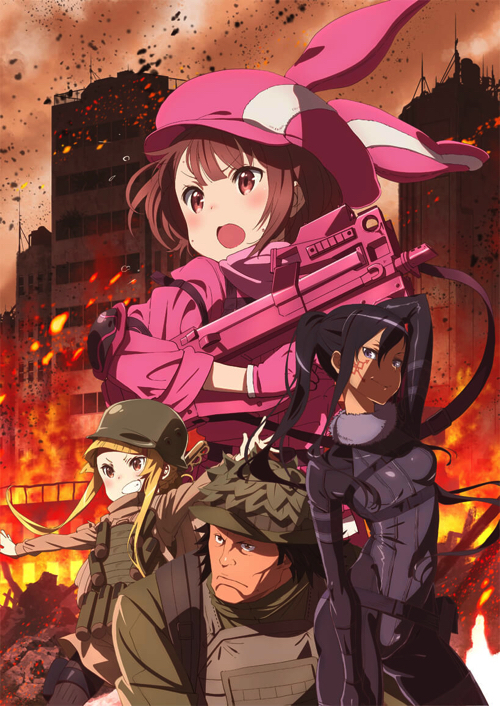 Elza is depicted as a popular artist inside the world of Gun Gale Online. 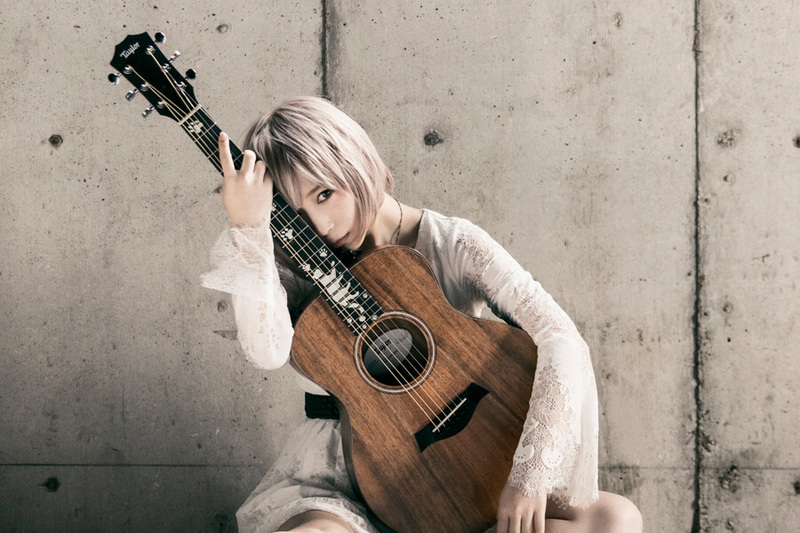 Her songs gathered much attention right after they were released online and one of her songs, Pilgrim, which was digitally released on April 15, topped across many music platforms including the iTunes Anime Top Single Chart, as well as on Amazon Digital Music Ranking. The song Independence was performed during the 5th episode which broadcast on May 5. Until now, songs have been credited as being performed by Kanzaki Elza, but now ReoNa is credited as the artist. 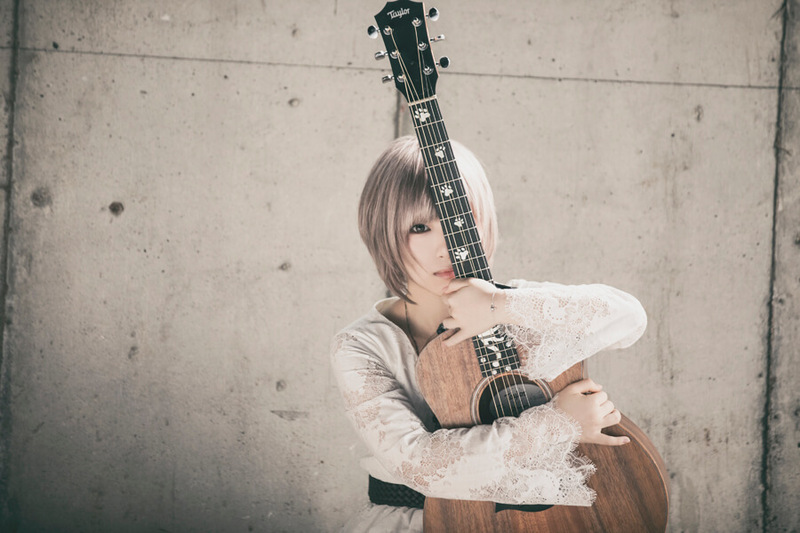 ReoNa is an artist who has a clean, beautiful and boyish voice. She has not debuted yet but was selected to play this important role in the anime. Independence will be released digitally next week on May 13 at midnight (JST). It has also been announced a mini album, titled ELZA, will be released on July 4 containing the songs featured in the anime as well as unreleased songs for a total of 7 tracks. It’s time to get excited about what songs Kanzaki Elza will perform next in the show, as well as ReoNa‘s future activity with the character.